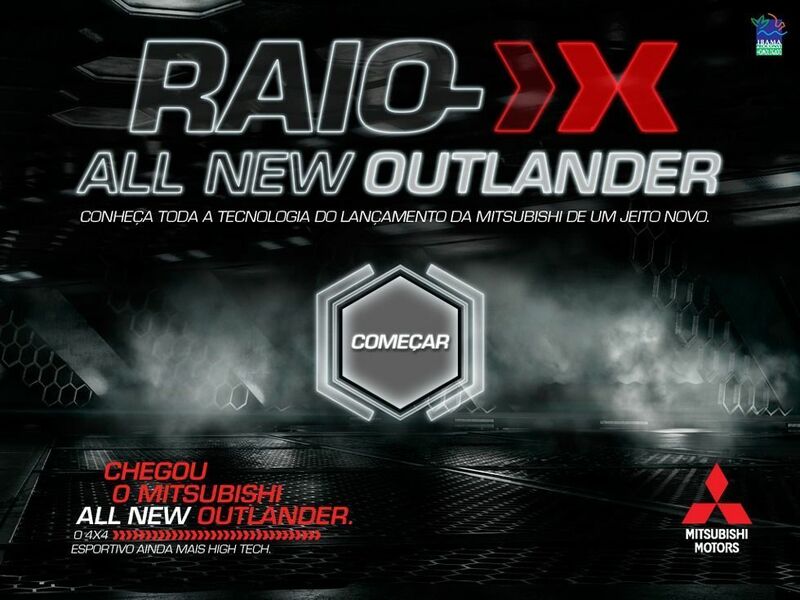 For the launch of the new Mitsubishi All New Outlander, Webcore has produced, in partnership with the Africa agency, an Augmented Reality app that allows you to see the car in an X-ray format. 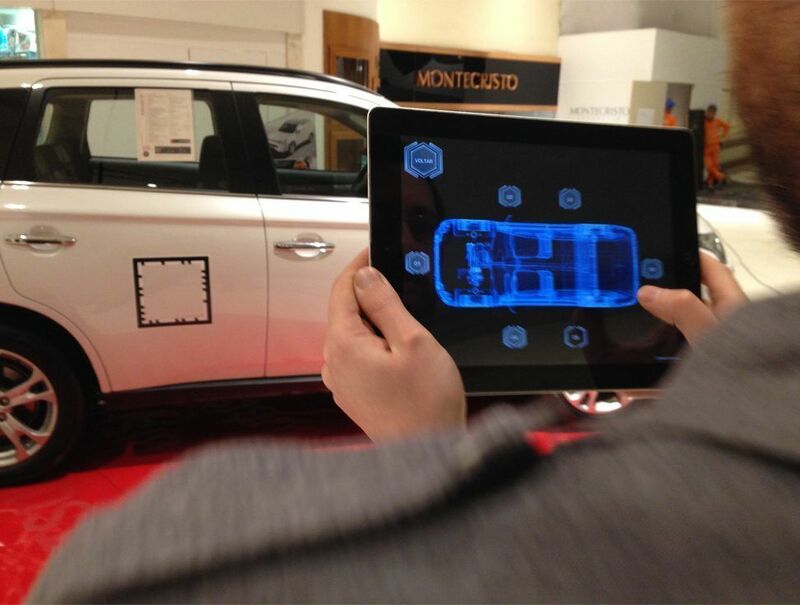 The app is available at dealerships and car showrooms, such as malls and brand events. 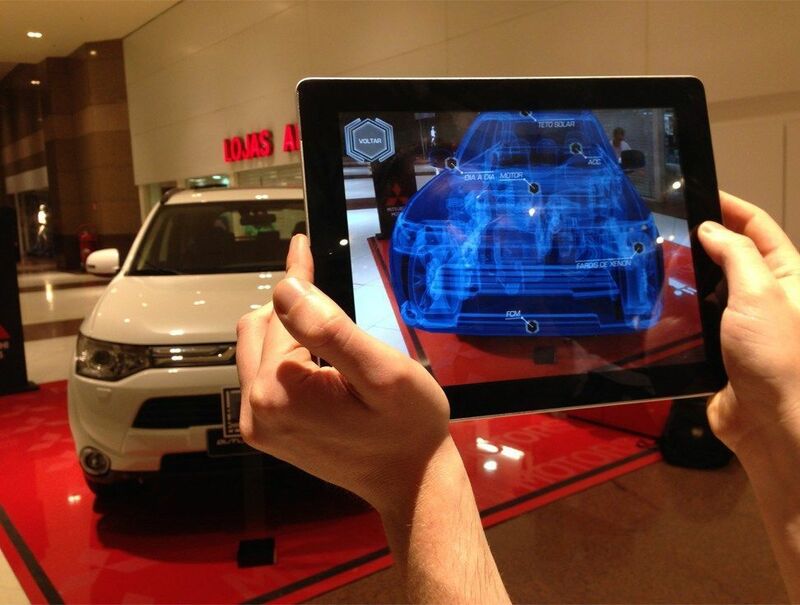 Through Augmented Reality, it is possible to see the car in a totally innovative way, seeing internal details like the engine, the seats, and the main details that are the differential of this car. 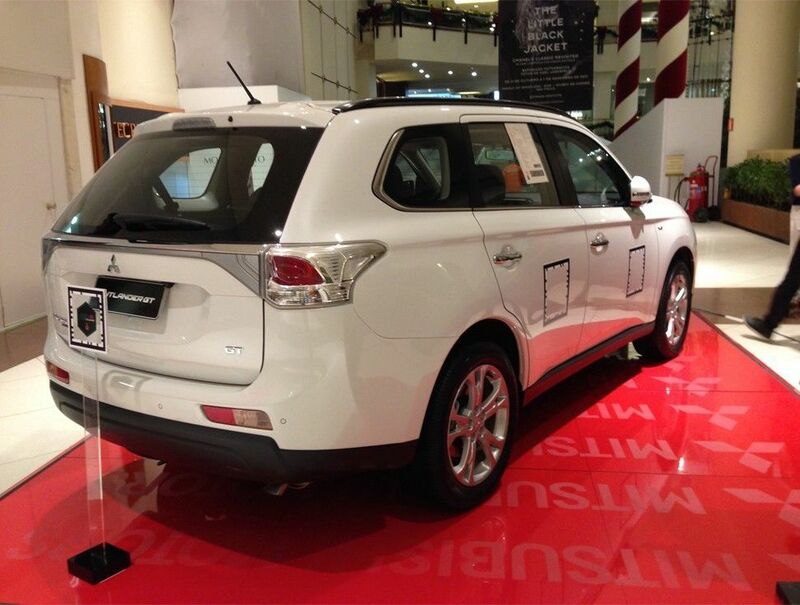 The 3D X-ray also presents 20 spots with the main characteristics of the model, and brings explanatory videos about each of these details.